| Join the ReStore Movement! Shop. Donate. Build. 2018 Furniture Flip Designer and Vendor Applications Now Open! The 4th Annual Furniture Flip date has been set: Saturday, May 5. Applications for artists and vendors (new this year) will open March 7. 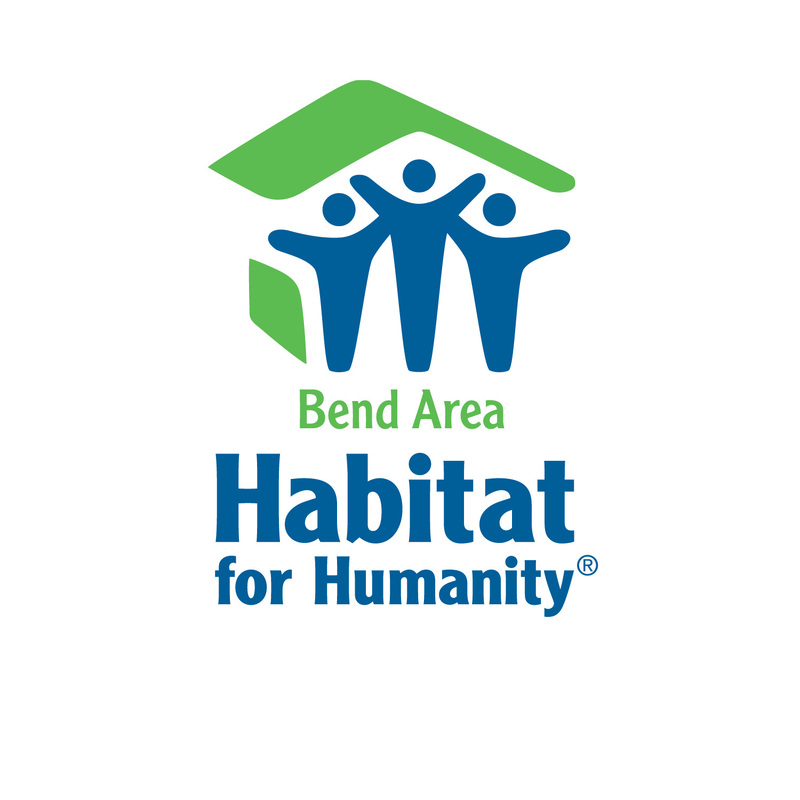 For more information, call Sophie at 541-636-9937 or email restore@bendhabitat.org.